Singapore is in South Eastern Asia, and comprises islands between Malaysia and Indonesia. The climate is tropical, hot, humid and rainy. The official languages are English, Chinese, Malay and Tamil. English is widely spoken and is the usual language for business and administration. The main religions are Taoism, Buddhism, Islam, Christianity and Hinduism. The currency of Singapore is the Singapore Dollar (SGD). Banking is on a par with that of Western Europe and North America. Major credit cards are accepted in most hotels, restaurants and department stores. The population of Singapore is 5.6 Million (2019 est. ), while the inflation rate (CPI) is 0.4% for Singapore as at January 2019. Xpatulator Hypothetical Tax for Singapore is based on the current personal income tax rates which are progressive up to 22%. 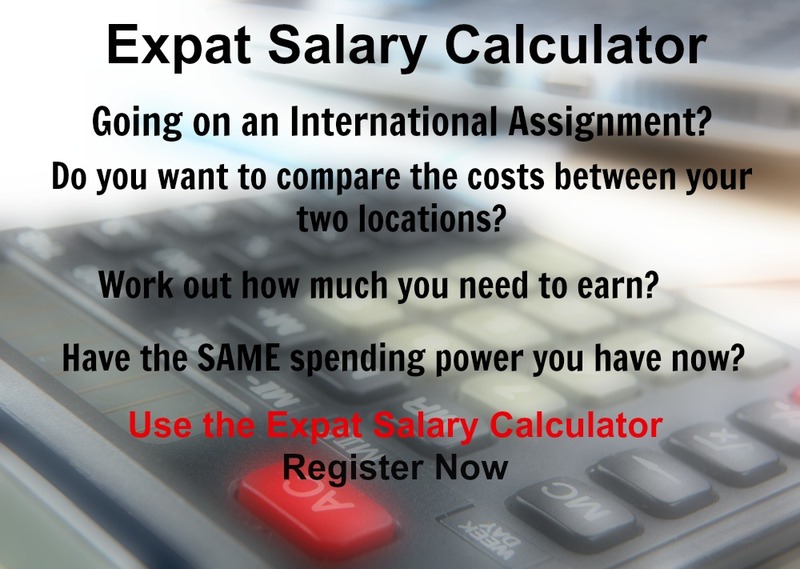 The cost of living for expatriates / professional migrants in Singapore as at 1 April 2019 is very high in comparison to other places in the world. Singapore is for example 96.1% more expensive than USA for groceries, 109.2% more expensive for household costs than UK, and 206.4% more expensive for transport costs than India. Singapore is ranked as a minimal hardship location. 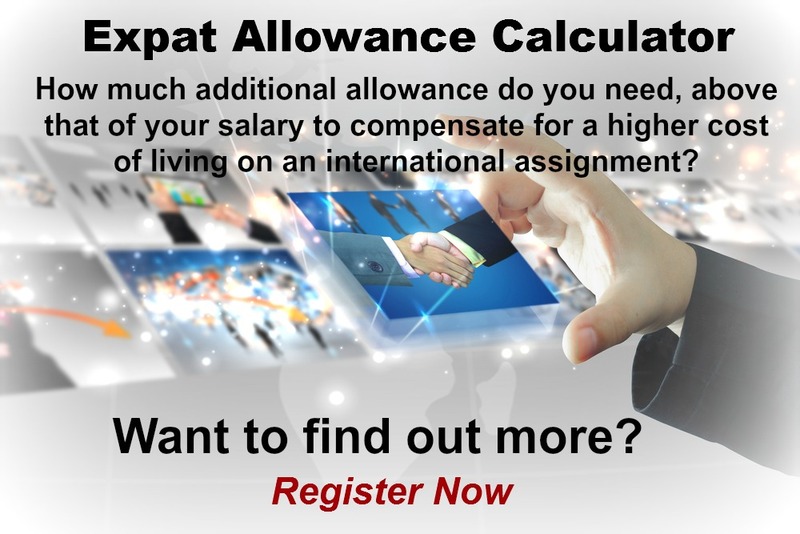 The hardship premium for Singapore for an expat from Australia, is for example 0%, i.e. host location (Singapore) premium of 10% minus home (Australia) location premium of 10%. 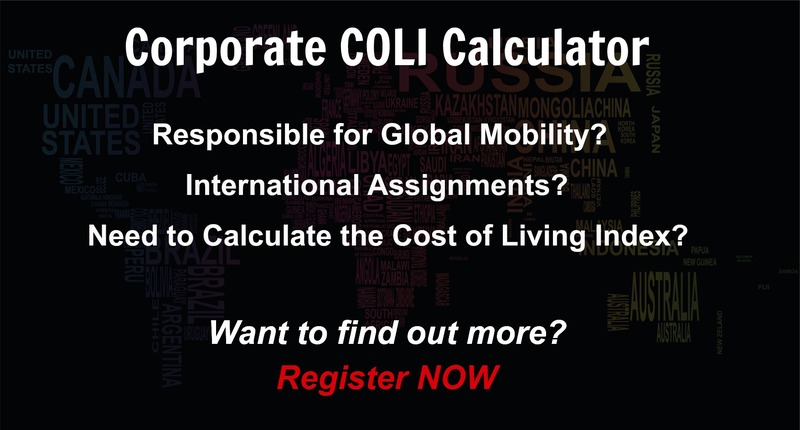 Want to know more about cost of living, hardship (quality of living) or expat salary in Singapore? Register subscribe to your home location and Singapore and run your personalised reports.